Hulamin have applied to increase the duties on rolled aluminium from zero to 15%. This is going to be interesting. ITAC has initiated a duty increase investigation on certain aluminium plates, sheets, strips and foil products classifiable under tariff heading 76.06 and 76.07 from free of duty to 15% (bound rate). This is the third investigation on these products in the last 10 years, with the previous applications, initiated in 2010 and 2015, being unsuccessful. The Commission concluded in both cases that a duty would have an unnecessary cost raising impact on a range of downstream manufactured products and would also increase the price of aluminium rolled products which are not manufactured domestically. 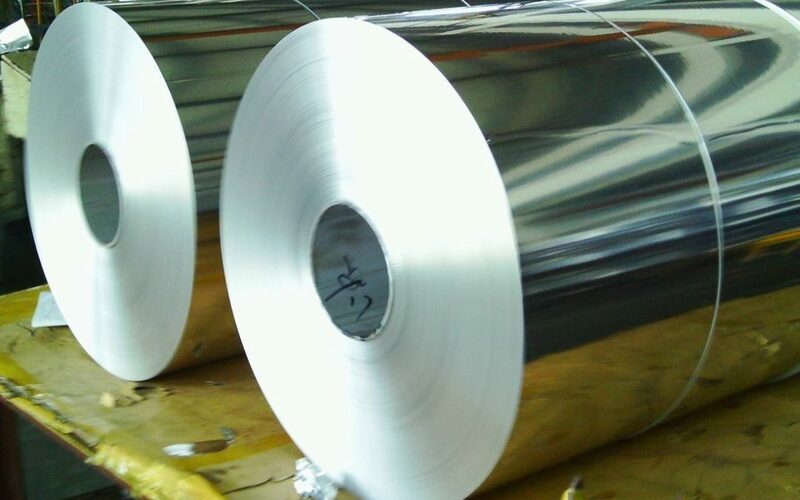 Rolled aluminium is a primary raw material in many industries, such as ship building, road tankers and even ends up as the foil you wrap your sandwiches in, so there is little doubt that a duty increase will result in price increases to the downstream sector. Import volumes of aluminium sheet, plate and foil products into the local SACU market have increased over the past few years and have resulted in a decline in Hulamin’s domestic market share. The most significant decline in sales took place in the can stock. As a result, Hulamin is buying reduced volumes of used beverage cans in South Africa, negatively impacting on the livelihoods of over 3 000 scrap collectors. The applicant submitted that the resultant loss in local market share and declining profits will require an evaluation of the business model and market offering, which may result in the impairment or downsizing of certain key machine centres of the operation. Interested parties have until 26 April 2019 to respond. Are you impacted by this duty increase application? Contact us on info@xa.co.za for assistance.